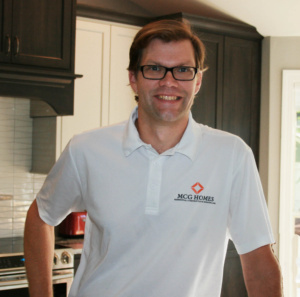 MCG Homes is a north Florida home remodeling company located in the Fernandina Beach area since 2009. Our customers value our honesty, our integrity, and our dedication to clear communication. We stand behind our work and pride ourselves in being able to offer every aspect of residential construction, from new construction to renovation. Author Michael Hyatt says, “If your vision doesn’t require a team, your vision is not big enough.” At MCG Homes, our team and our accomplishments are a perfect example of this concept. Over the past nine years we have purchased, renovated, and sold over 70 homes in Nassau County. With our commitment to quality work and outstanding results, we have achieved continued success while enjoying the satisfaction of improving the lives of our customers. At MCG, we believe that homes matter, because we believe that families matter. The memories made within the walls of our homes are absolutely priceless. We are committed to using your resources wisely, to bringing you the very best in workmanship, and to treating each home we work on as if it is our own. Matt was raised in a home where fixing things was a way of life. He began repairing cars and household appliances with his dad at a young age, and started his first job in construction as a high school junior. After high school, he continued to work in the construction industry throughout college. At the time, though, Matt had no plans to make this line of work his career. He saw it as a means to earn his degree and become a high school Music teacher. As he began to build his music career, it never seemed fulfilling. When Matt married his wife Jessica and started a family, he continued to remodel homes on the side, even as he changed jobs. Eventually, Matt realized that construction could actually offer the fulfillment he was seeking in a career. When one of the remodeling jobs ended up extending for several months, it was clear that this line of work could offer him more satisfaction and time with his family. He presented a business plan to this client, Sean Gossett. As it turned out, they have the same vision for quality, integrity, and a love for building. Since then, Matt has earned his Florida General Contractor’s License, EPA Lead Renovation Repair and Painting Certification, and a nationally recognized Certified Aging in Place Specialist (CAPS) designation, the only General Contractor in Nassau County with this designation. In 2019, he plans to complete his Certified Green Professional (CGP) and Certified Graduate Remodeler (CGR) designations. He is active with the Northeast Florida Builder’s Association, the Nassau County Builder’s Council, and an advocate for training and education for skilled trades. 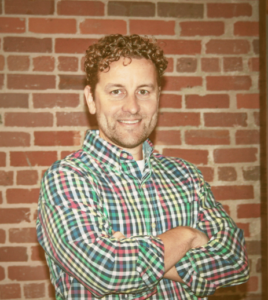 Our clients have the advantage of benefitting from Matt’s life-long training and enthusiasm for his craft. With MCG Homes, your vision is brought to life by skilled professionals who love what they do. Rick Picerno brings an amazing 50 years of experience to MCG Homes! In 1969 when he was just 24, he started his own business, Diversified Drywall and Plastering, Inc. He then went on to earn his contractor’s license and establish Picerno Construction. 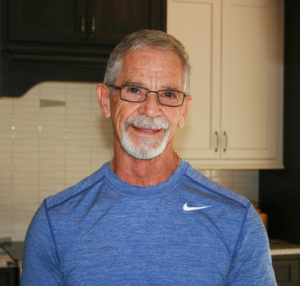 He worked in south Florida as a general contractor for over 20 years before relocating to Jacksonville to live near his children and grandchildren. Rick has a wide range of construction experience, from building hospitals, shopping centers, and high rises to completing over 1000 homes. He sees it as a vital part of his job not only to build structures but to build up the people he works with. What he enjoys the most about his job is the daily interaction with the MCG team. He leads by encouraging and inspiring the team to improve their skills and take pride in a job well done. 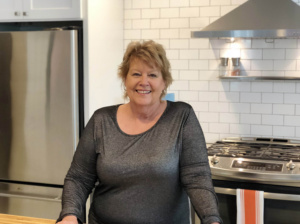 Darlene Bassett has two passions in life: remodeling and people. Growing up in a home where “dad could do anything!”, she developed a passion for work and a passion for homes. In fact, she and husband, Gary, are currently in the middle of a whole-house island remodel of their own – a tired 1950s ranch when they bought it. 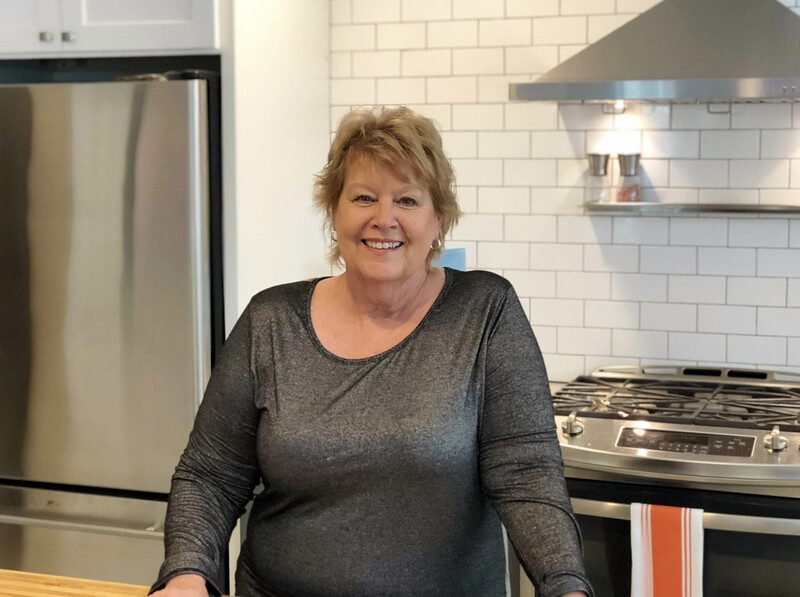 Darlene knows building products, because before joining the MCG Homes team, she worked in home improvement retail, most recently as Design Consultant. Her past experiences uniquely qualify her because she understands beauty and function. She understands that we live in our homes differently now than in generations past. And because of this, she listens to our clients, and guides them toward the home of their dreams!